Our engineers and engineering practices help us to design and develop high quality, reliable, scalable and secure applications which are easy to use and simple to maintain. Lets us help to run your business with touch from anywhere, anytime and any device. We can easily port your current app or build a complete mobile solution meeting your needs and trends. Our engineers develop solutions that can simplify your infrastructure and increase your ROI. 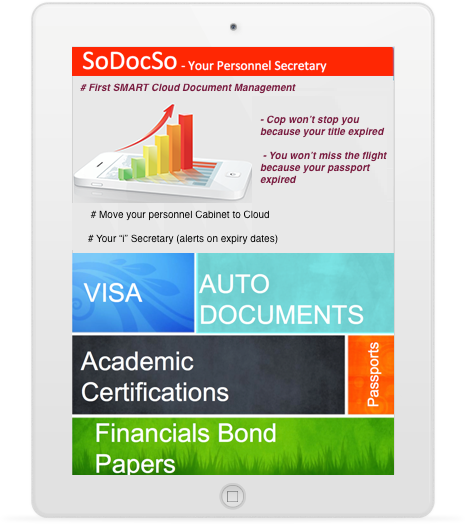 We help you to migrate to cloud seamlessly with minimum downtime and increase productivity. We help you to make informed decisions by developing ease-to-use, self-served, real time analytics and useful KPIs. Our BI capabilities include governance and data visualizations . We belive in change, so our process encourages and provides opportunity to constantly refine and re-prioritize the higher valued and low risk backlog items to be part of the release. We help our clients and stake holders to understand agility and allow them to play active role in making effective decisions. Our Center of Excellence team provides complete eco-system for our partners to experience true partnership and to achieve success by delivering higher business value with in the defined time frame . Accelerate your digitization and increase productivity for you and your customers by adapting cloud strategies. Increase your revenue by doing incremental delivery and early to market with high priority business values. This is in our DNA and part of our professional culture that we breathe in our daily lives. We treat our commitment with loyalty and pride. We defined our process to have continuous monitoring in our delivery lifecycle and those controls will trigger appropriate alarms and signs. Our professionals are trained to read the signs and intelligently find solutions for the alarms. So our success in meeting our commitment is very high and above the par compared to our peers. CrossFit is end to end software testing automation solution. CrossFit architecture and design acts as a platform to develop test automation scripts with no knowledge of programming. 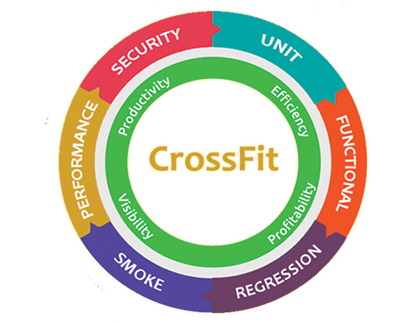 The strength of this product is the testing coverage, CrossFit can be leverage to automate functional, User Interface, Regression, Smoke. Moreover CrossFit framework can be easily extended to perform performance and Security testing. Please reach us we can share good real use cases to prove the power of CrossFit. A Proven platform to make online presence for your business including multiple locations. One click in no time you will have a unique branding but different content based on the location, so that you can control the leads in your finger tips based on the customer population for the given location. Communication to your internal branches won’t be easier than this. 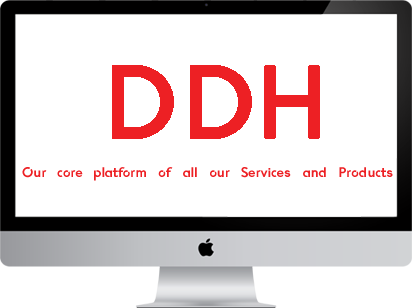 With one software you can manage your company website by branch and all other social network contents. Wedding is one of the key events in our life, our app helps you to plan, organize and coordinate your major wedding tasks. Starting from selecting the right marriage hall to delivering guest gifts on their home back we can be part of the process and make sure you have a smooth and nice experience. 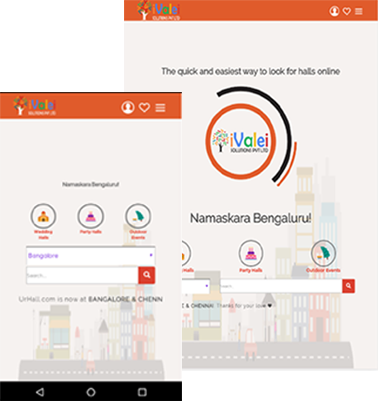 Our app and our partners will guide you to choose right concepts to meet your taste and needs. We don't just talk,we act! We won't just advice to be organized, we support and show how to organize! Also we provide a tool to make it happen. You want to be a role model and others to follow you way! then you are at the right place, all you need to do is click at the right button. On daily basis, We strive for safe and peaceful neighborhood. 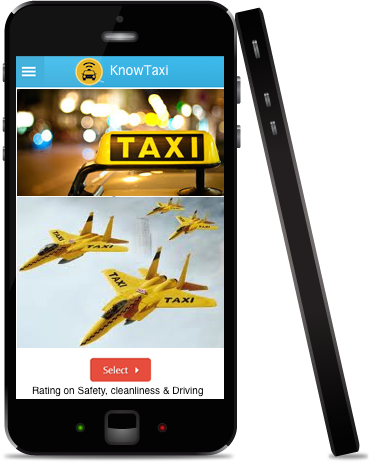 Let's empower safety in our hands, by using the KnowTaxi App to rate/grade the ride in your neighborhood. Your are about to give your life to a unknown stranger, Don't you deserve to take precautions? All you need is "KnowTaxi" app, check the rating on the taxi you about to ride. Are you on road? Middle of no where? We are your Traveller's friend. Check with us and get going, leave the safety to us. You have passion towards object oriented programming, love Java or C++, Engineered web based applications from concept to maintenance. You have "Can do" Attitude and can share knowledge. You have arrived to your final destination, reach us we can conquer the world. You have passion towards object oriented programming.Developed iPhone/iPad apps with proven customer base. You have "Can do" Attitude and can share knowledge. You miss Visionary Steve Job's, join us to taste series of inventions with his blessings. You have passion towards object oriented programming, love Java or C++, Experience in Android memory management. You have "Can do" Attitude and believe in wonders, Become our prestigious employee, we will teach to make wonders for every dinner. You have passion towards developing right system, beleive in Agile. Excellent communication and expert in documentation. Welcome on-board! Simply click blue button! Do you believe in servant leadership? Can learn from events and can graduate in astrology science from technical development planning areas, don't wait for graduation day, in iValei every day is graduation day, so apply now. Eager to work at place where you get satisfaction on day to day basic, you believe in lean principles and hate wasting energy, You can speak and write Selenium and other testing automation tools. Why wasting a next second, email us. We are proud to say that we are a Start-up with excellent business plan and guaranteed winning Strategy. Our management team has proven business and technical background and supported US government Agencies and other fortune 50 companies. Our vision is premium customer service , Our first customer is our employees. We believe in business values and focus on investing in people skills to have a healthy and positive technologies to our society. Our history is a healthy tonic for us and we are encouraged by our current growth. We have strong client base and steady business in flow. Our expected 2016 revenue is 200% more than last year. We plan to increase our employee base both in India and Internationally. We are projecting 500% more than current company size in terms of employees, So support us by referring potential future employees. Please refer to Career Page for current openings. HSR Layout 6th Sector, Bangalore 560102, India.